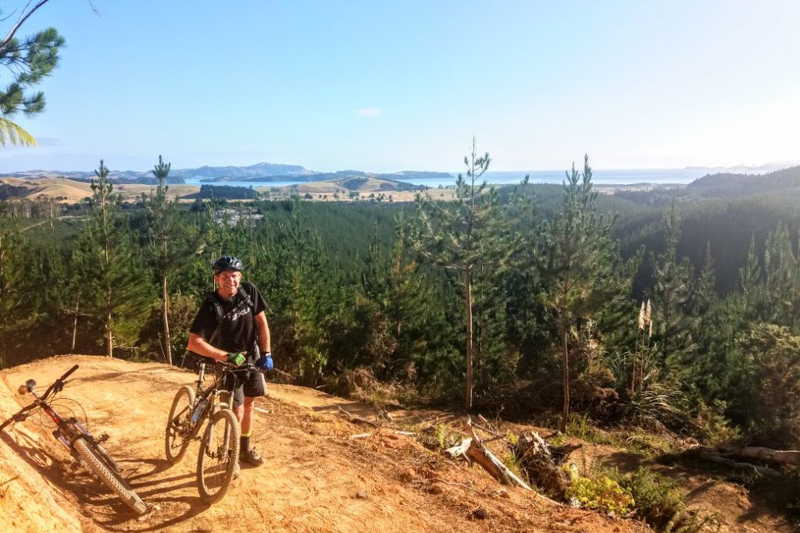 For all your mountain bike needs in the Bay of Islands, ‘Paihia Mountain Bikes’ has something for everyone, whatever your needs. 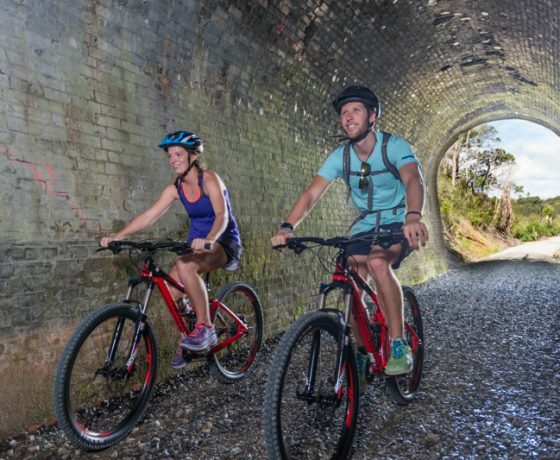 We are the Official Rental, Shuttle and Guiding Company for both the Waitangi Mountain Bike Park and the Twin Coast Cycle Rail Trail so perfect biking opportunities for all skill levels group sizes, and budgets. 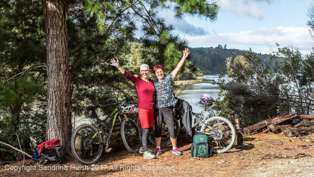 The full 85km Trail from Opua in the East to Horeke and the Hokianga in the West is finally completed and open for all to ride! 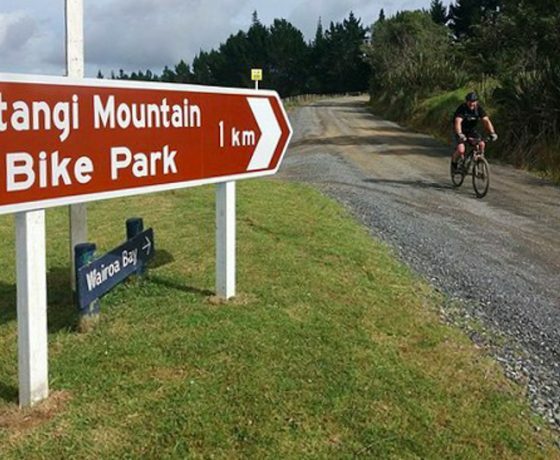 Enjoy a 1, 2 or 3 Day Ride across the width of NZ!! 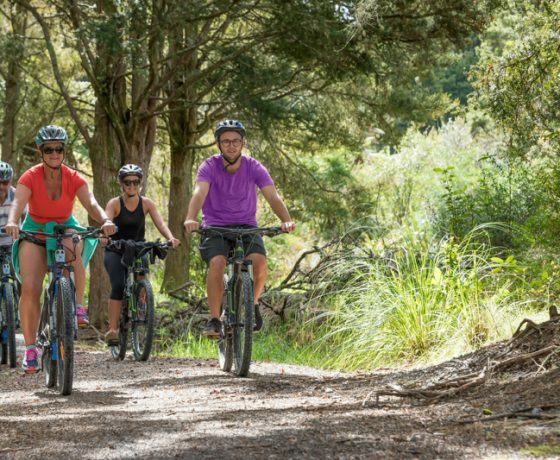 Experience the best part of the Twin Coast Cycle Trail from Opua to Kawakawa! 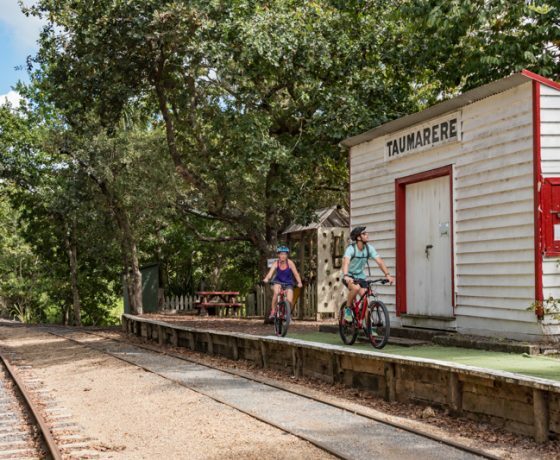 Start following the old railway tracks, a flat and very scenic trail from Opua to Kawakawa, taking in the train tunnel, rail bridges and historic towns. 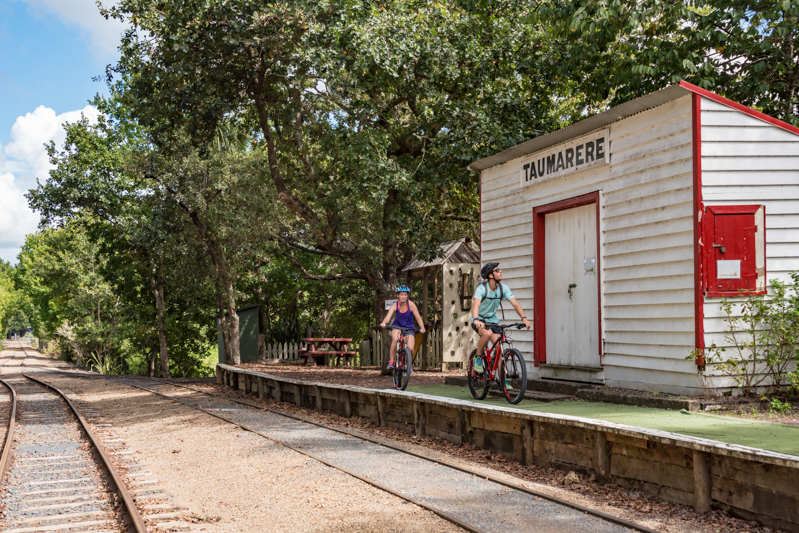 In Kawakawa, check out the famous Huntertwasser Toilets, Vintage Railway and Steamtrain running right through the main street in town. 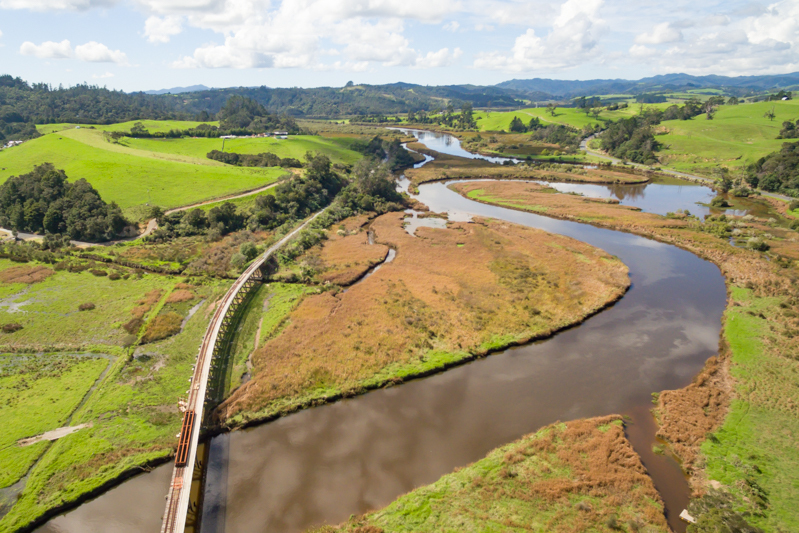 Afterwards, retrace your tracks and follow the meandering Kawakawa River through to the seaside Opua. 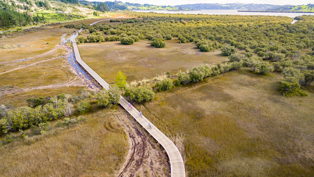 This trail is 11km in each direction (22km return). 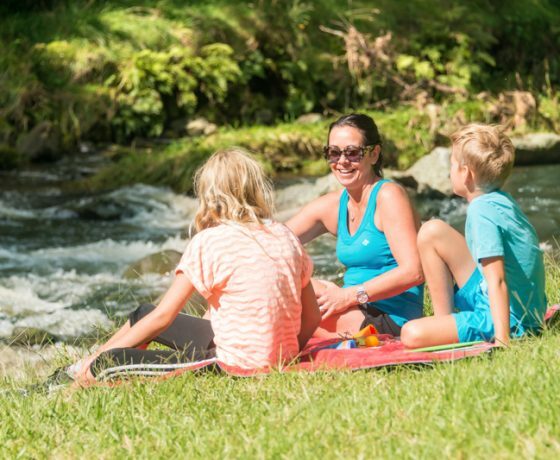 It is is all off the main road, a very easy gradient and achievable by all levels of fitness so great for all ages and abilities. Approx 4hrs. One of our more popular options. 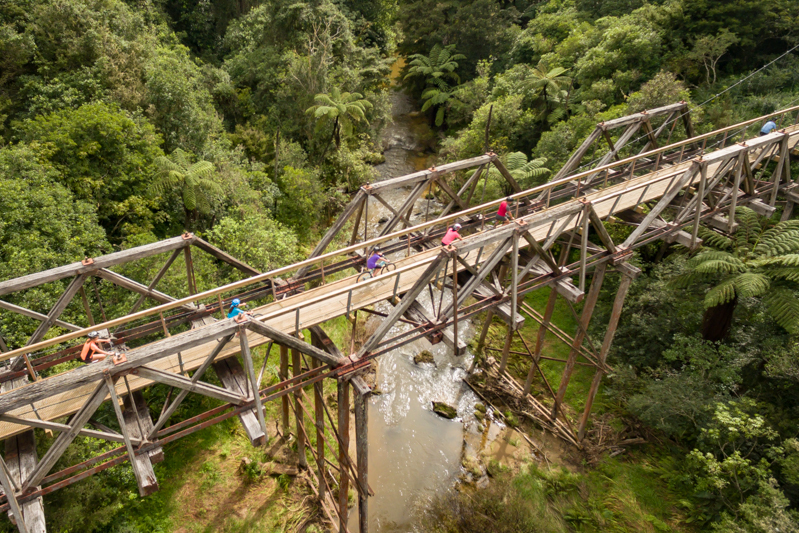 Experience the full beauty of the Twin Coast Cycle Trail over 2 days. 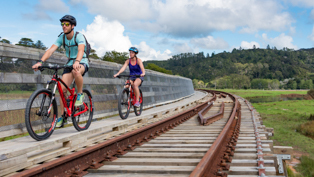 Ride from Kaikohe to Opua (45km) on the first day, taking in the train tunnel, swing and rail bridges and historic towns. 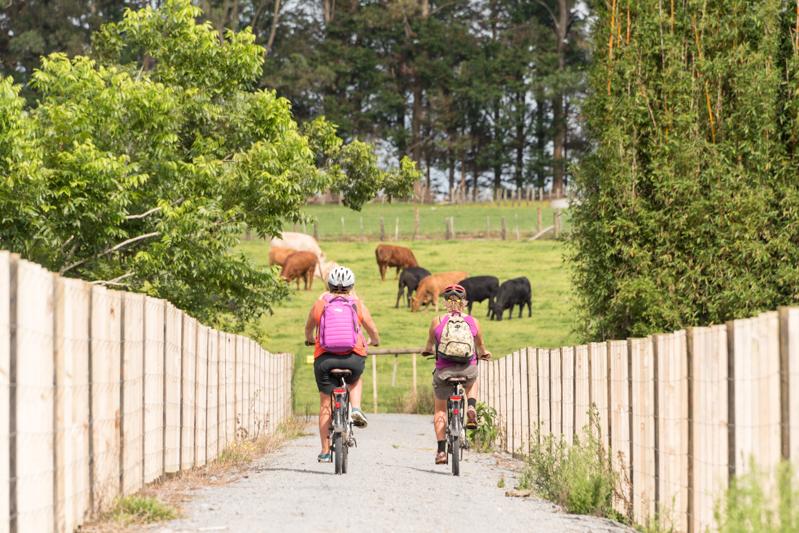 Depart again in Kaikohe for the second day, riding through 44kms of awesome scenery and backcountry to finish down in peaceful Horeke on the West Coast. 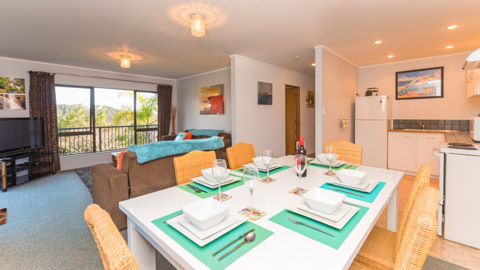 Trips depart from Paihia with accommodation in Paihia available. 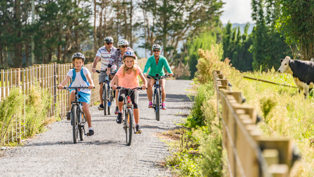 This cycle trail is predominantly off the main road, an easy gradient and achievable by most levels of fitness so great for all ages and abilities. 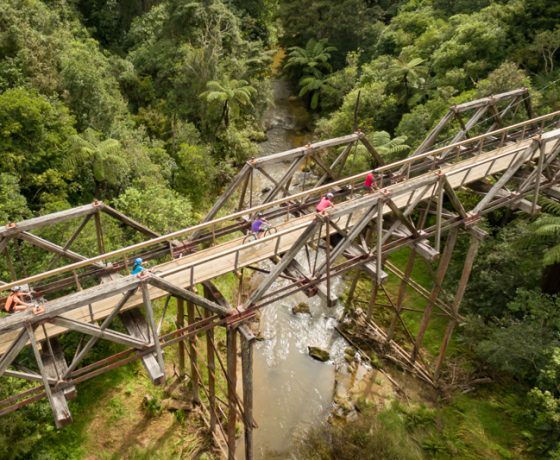 Go like the clappers and knock off the full 87km of the Twin Coast Cycle Trail from Horeke to Opua in one day (West to East). 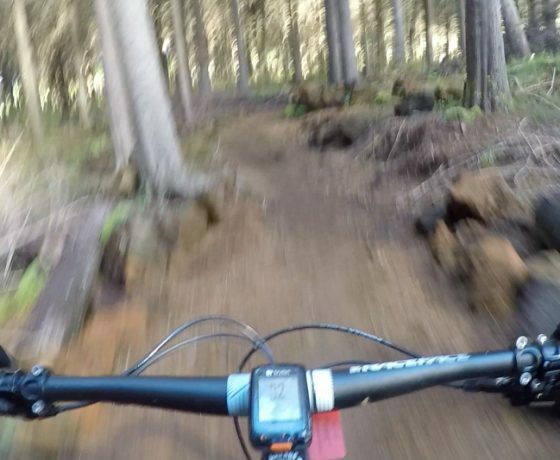 Riding in this direction allows for an easier overall ride. 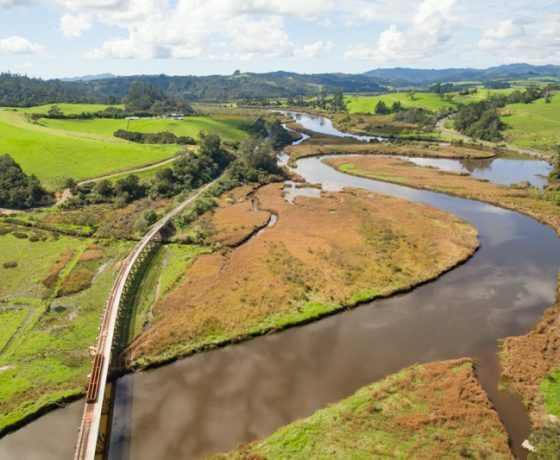 Pass by small towns along the way of Okaihau, Kaikohe and Kawakawa, and take in all of the changing scenery as you traverse the width of New Zealand. Ideal for those fit people out there. You know who you are! 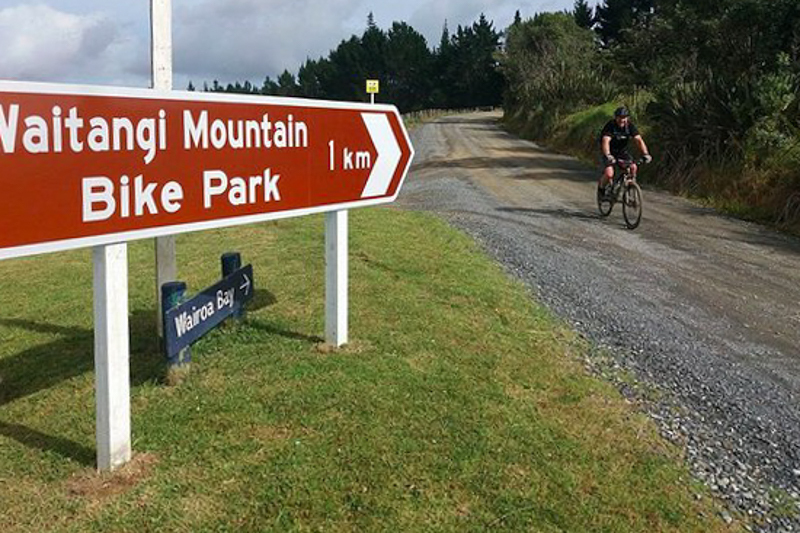 This 87km trail is all off the main road, a variable gradient and achievable by most regular cyclists or fit people. 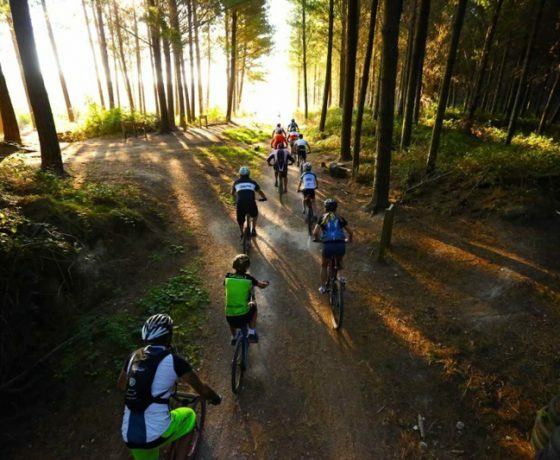 There are a few hills, and a longer distance, so experience is necessary. 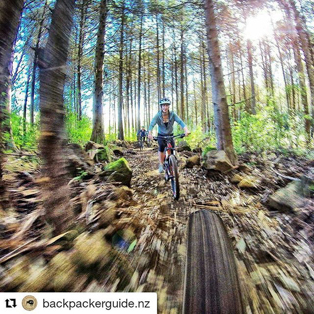 The WMBP provides the perfect introduction to mountain biking with lots of easy, scenic trails that you can take at your own pace. 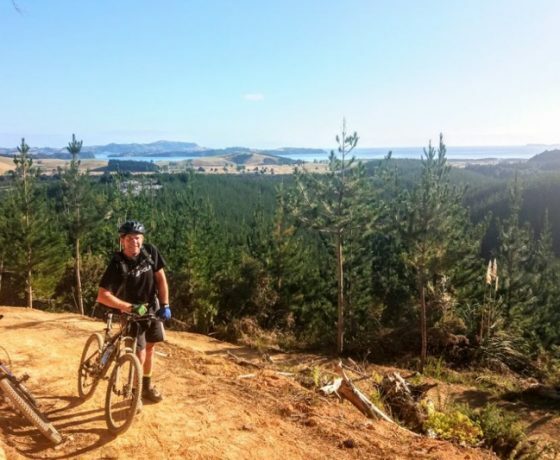 It currently offers approx 20 trails of varying difficulty with great flow and features, from introductory downhill riding, jump trails, cross country and beginner trails. 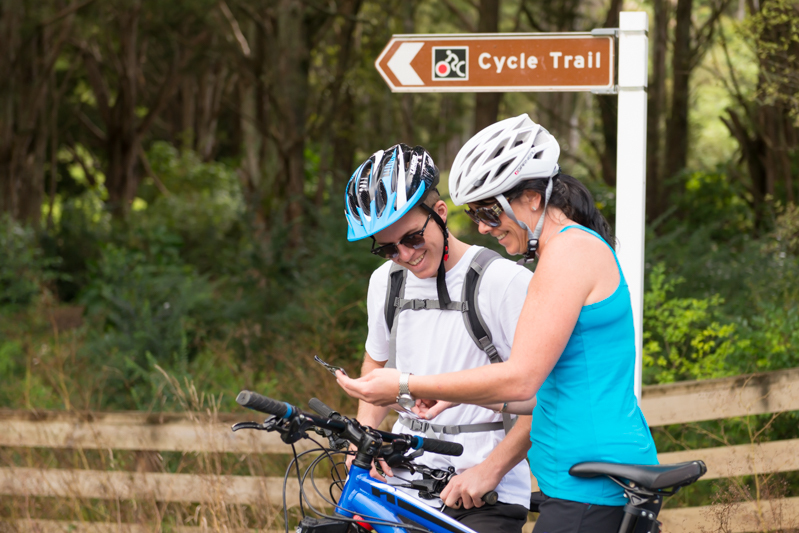 The trail network has grown rapidly over the past six months and the trails cater to all levels of ability. 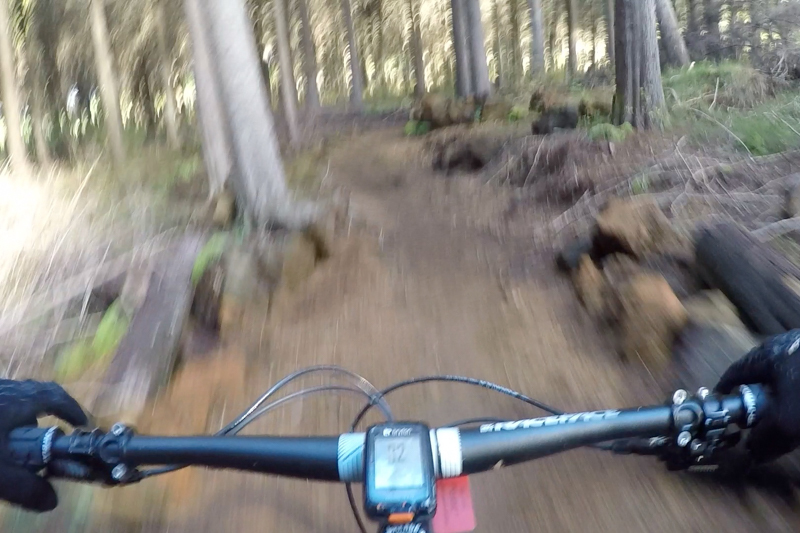 There are plenty of fast, flowing berms, rollers and jumps. Grade 2 and 3 runs are so well built, they’re still fun for more advanced riders. All up there are five zones to be developed (70-80km!!) 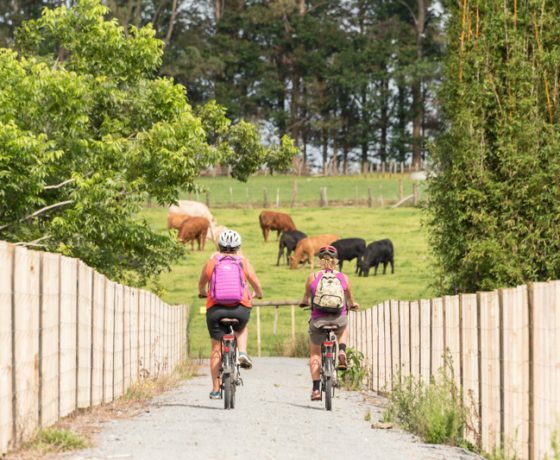 so there’s plenty more trail development planned in the years to come. 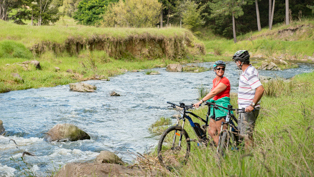 Check out all the awesome trails and riding options here! 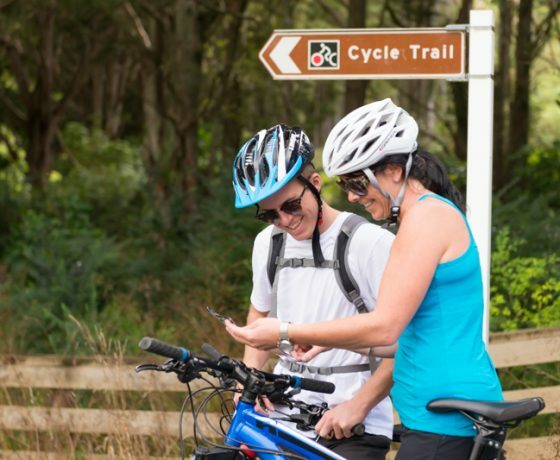 *Park Maps and entry are provided with any bike hire. 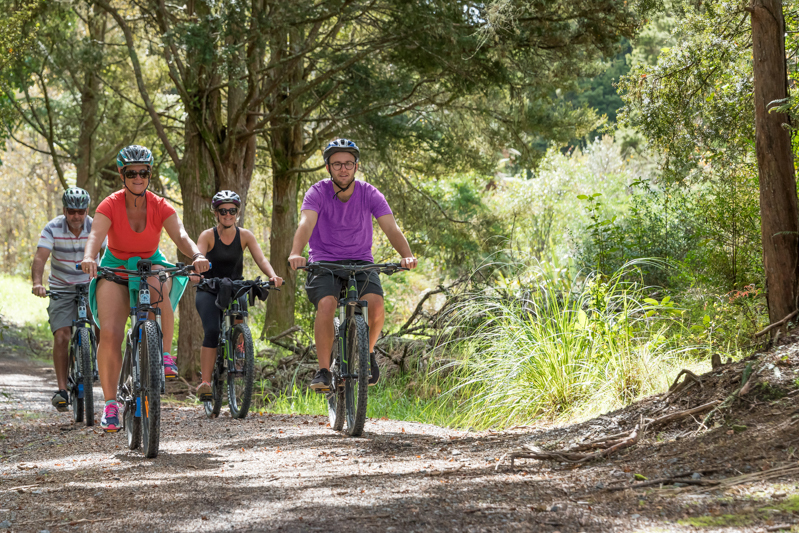 We stock brand new, high quality Full-Suspension, Front Suspension and Easy-Access Step Through Mountain Bikes, perfect for both the Twin Coast Cycle Rail Trail and the Waitangi Mountain Bike Park. 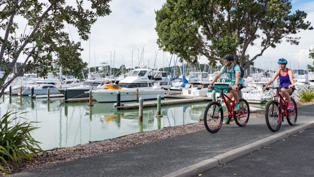 These quality bikes are exceptionally comfortable- the fatter tires, padded seats and rear suspension makes for a much smoother ride and takes out all the bumps and rocks you didn’t even know were there. 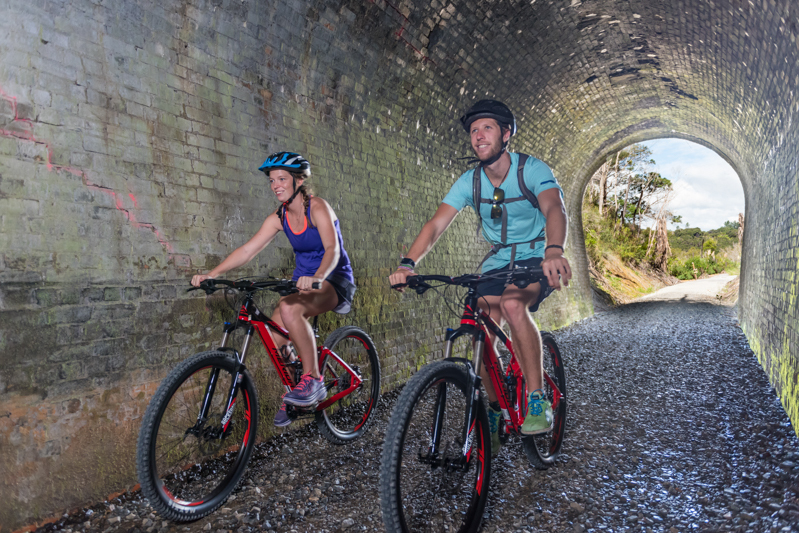 You’ll never look back after riding one of our steeds. 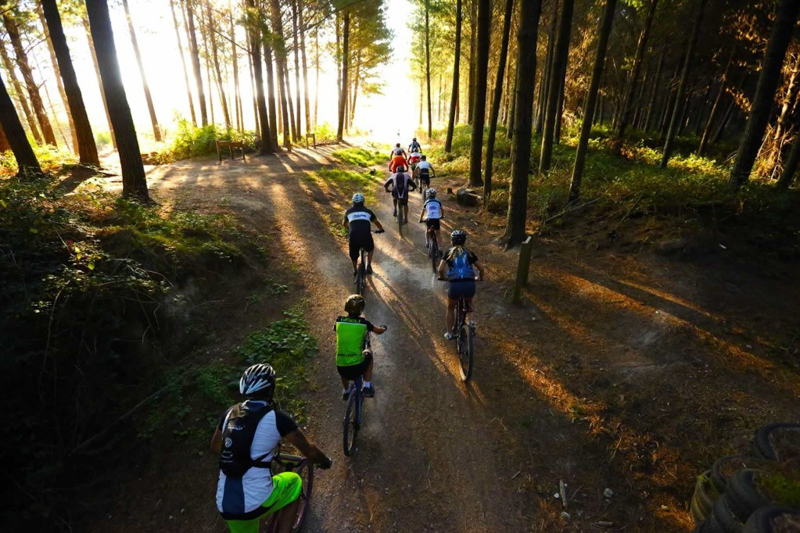 Our bikes are ideal for beginners, right through to seasoned mountain bikers…we wouldn’t want you riding anything less! 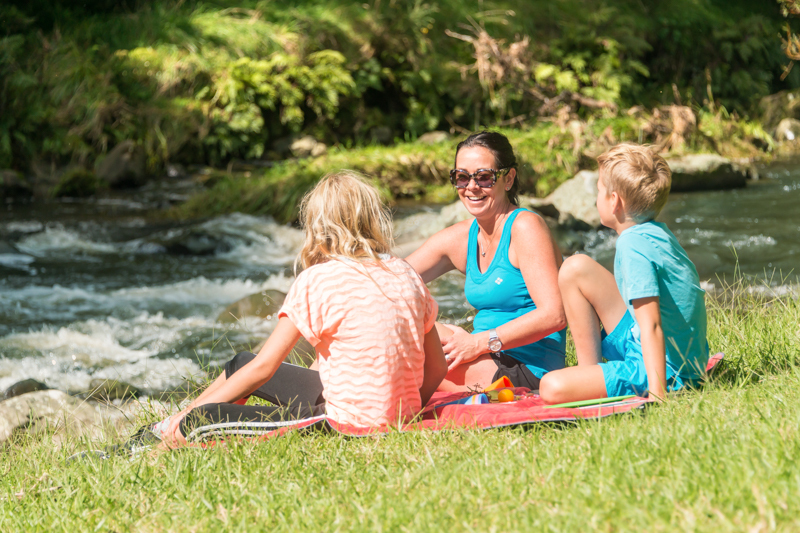 We can also can offer transport, accommodation, and guiding. 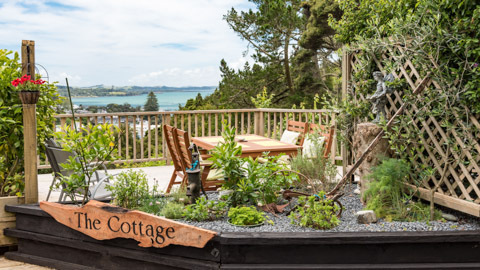 Discount for multi-day hire.